Throughout this trip villages, green hills, forest, landscapes and mountains are the main attraction and highlights of this trip, however to be in the stunning Langtang valley surrounded by high snow capped mountains is quite something, out of this world feeling, trekking in the pristine forest home of rare and elusive Red Panda with enchanting rhododendron tree lines around central Himalayan ranges, dramatic variation from sub-tropic – mediterranean to alpine climate and in stunning landscapes, daily amazing panorama views with views of mountains from Manaslu, Ganesh, Langtang and Jugal Himal, fascinating traditional mid hills Tamang tribe villages makes this wonderful journey worthwhile. 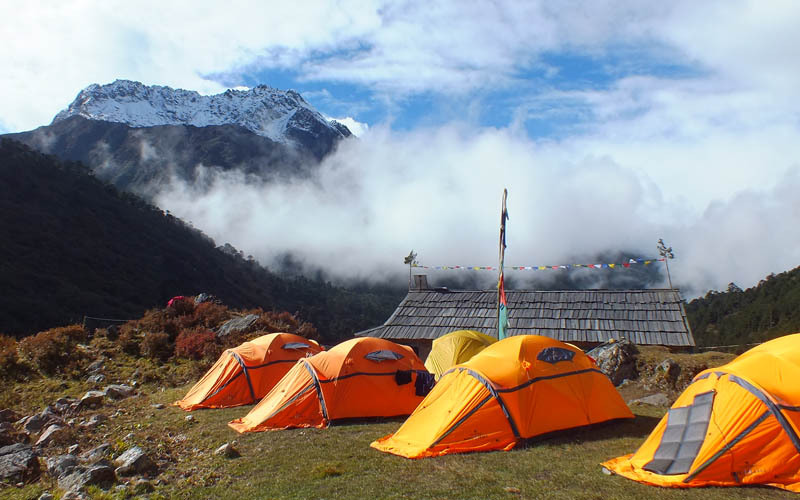 Langtang Trekking shined with splendid inner Himalayan trekking destination nearby Kathmandu. 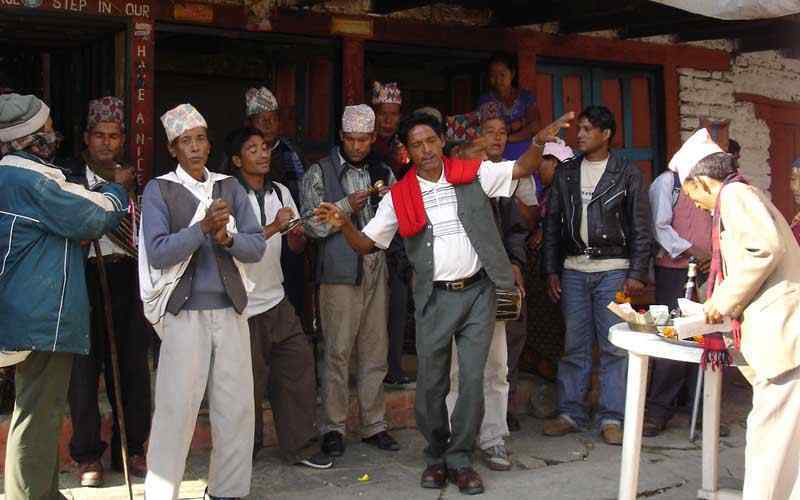 The visitors get amaze and bliss to experience wonderful Himalayas, ethnic villages and effervescent natural grandeur’s. 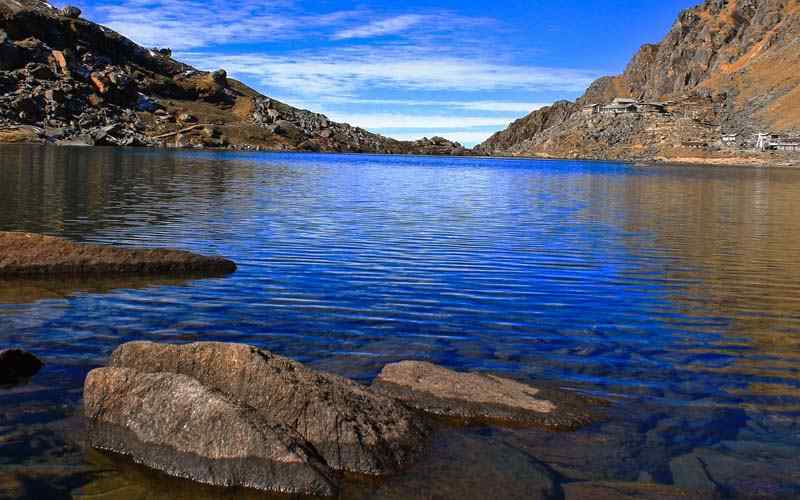 Moreover, The entertaining scenery, towering mountains, villages and valley forests are creating a significant journey. 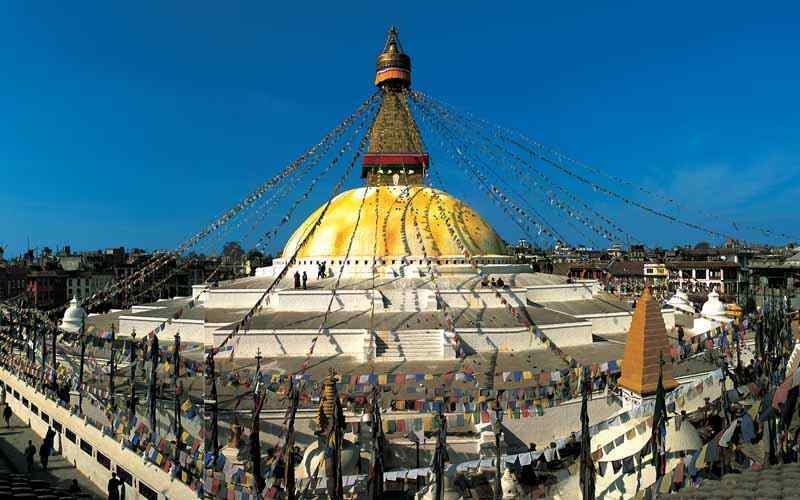 You will be amazed by the spectacles of nature and beckoning local culture in just about a week trekking vacation in Nepal. 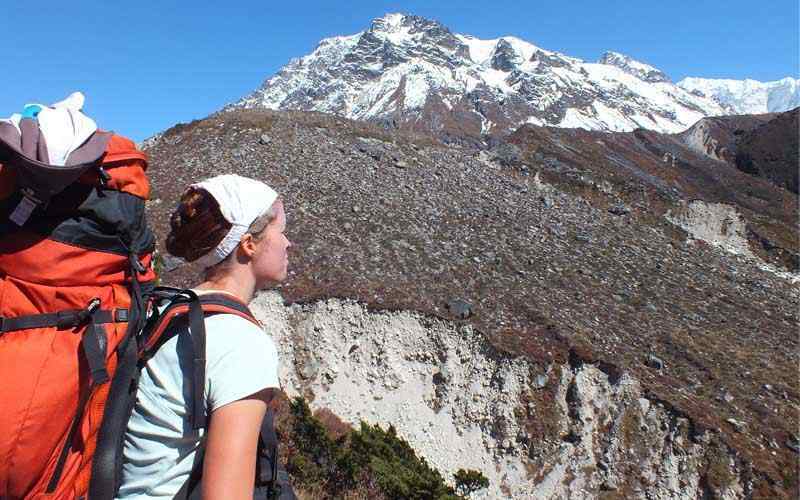 Langtang Trekking starts after exploring world heritage site in Kathmandu. The scenic drive through the hilly narrow mountain road will brings to Sybru besi. This is en-route to the boarders with Tibet. 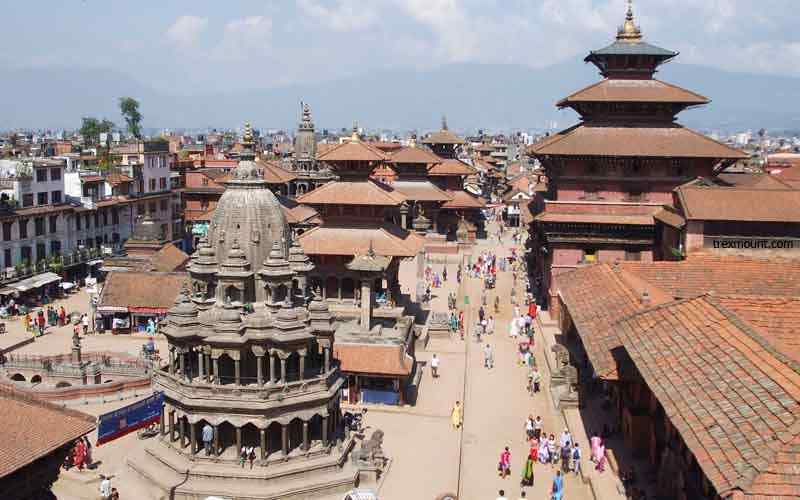 This was very famous trading trail in the past and became major trading route of Nepal with China after the earth quake in 2015. The trading station Kerong goes through the left river valley and we follow right side river valley to begin hiking. 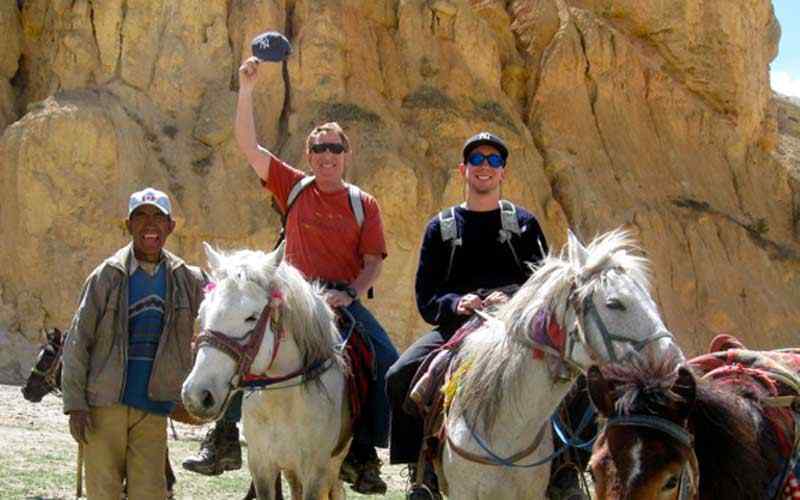 The trail goes along the banks of River within the green lush forests and deep valley towards Lama Hotel. 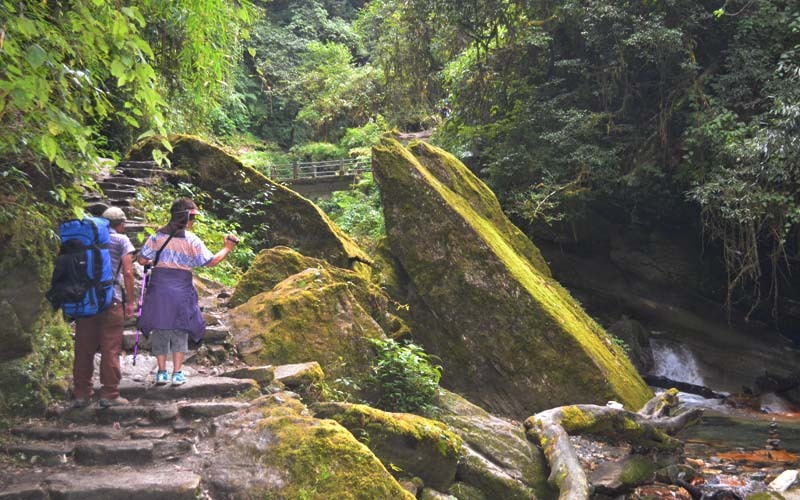 There are chances to see much wildlife in this valley forest including Red panda. 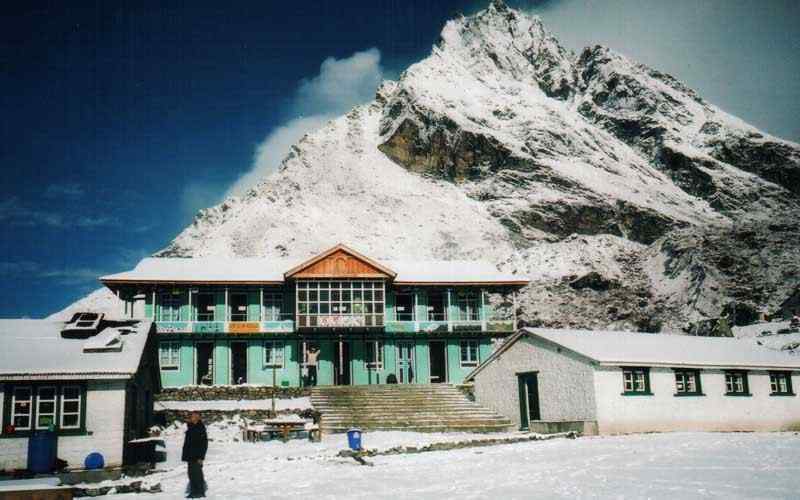 Langtang Trekking was first explored and pioneered by Tilman in the early 1950’s AD. This area was badly devastated by massive earthquake in 2015. However, they have moved on and settled good lodges in full functioning stage. 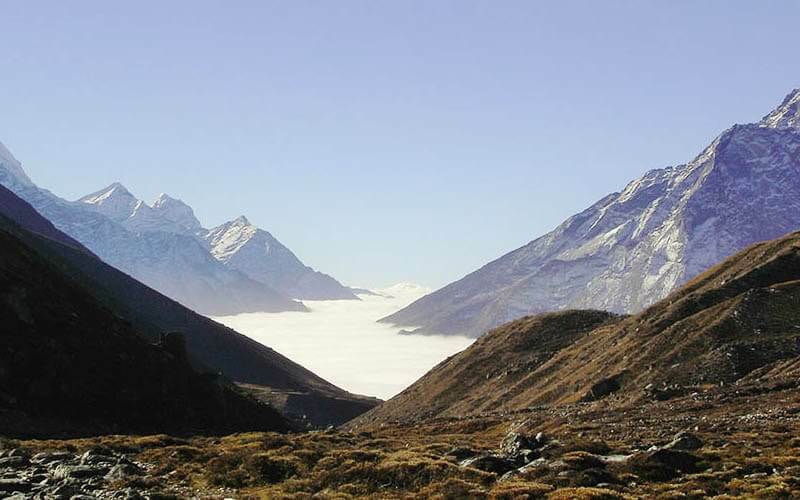 Witness the Langtang Village which was washed away by the glacier outbreak. 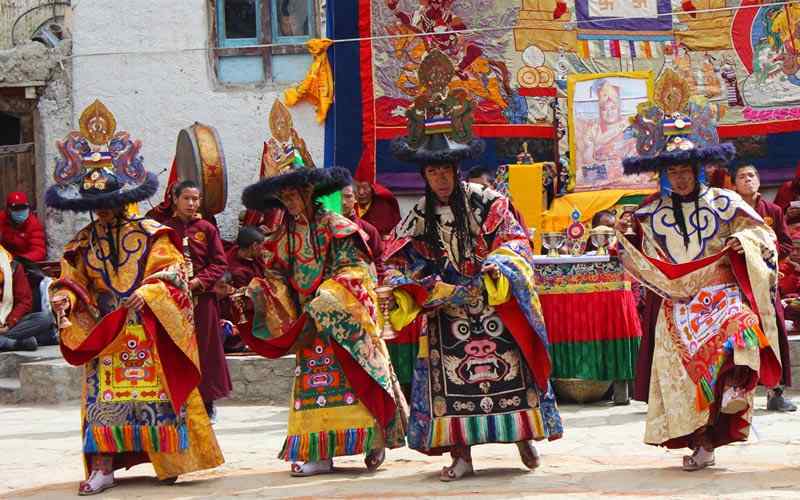 The two days spending into lovely place Kyanjin Gompa will bring to explore the sounding surrounding. 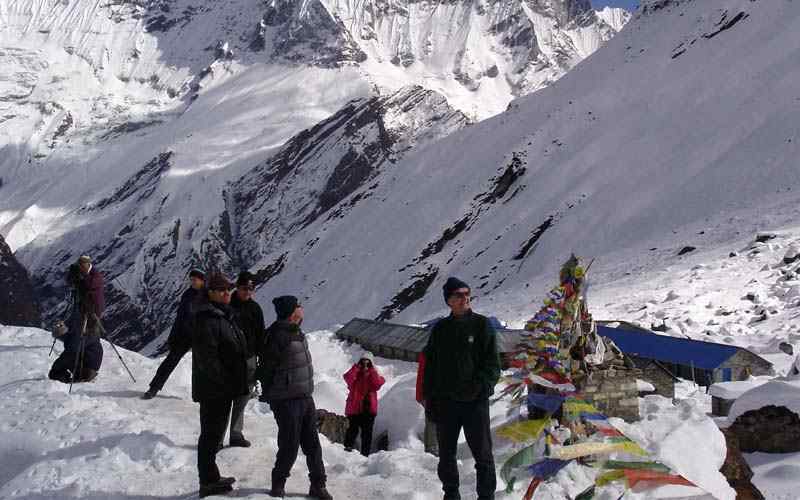 Visiting Kyanjin Ri giving a lovely sight of Langtang Lirung and glaciers. 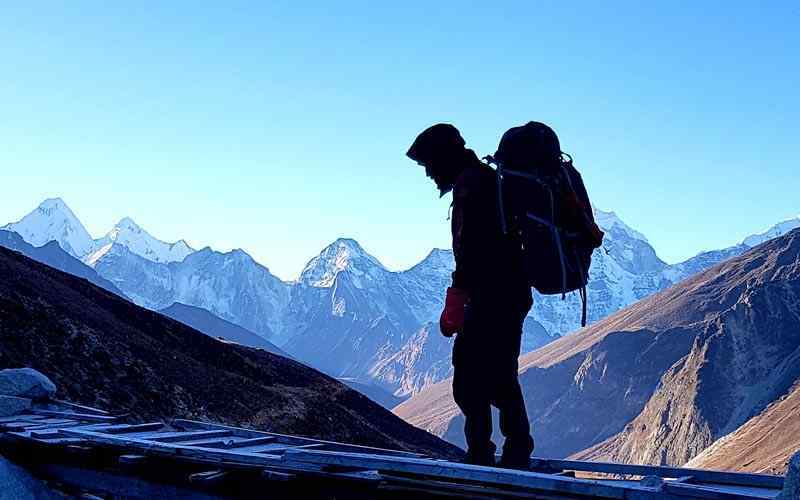 Hike highest point in the trip Tserko Ri at 5033 Meters to make amaze with spectacular view of Himalaya. The stunning views of Langtang Lirung (7,234 m-23,733 ft), Ghengu Liru (6571 m-21,558ft), Kimshun (6,745 m-22,129 ft), Shalbachum (6,918 m-22,697ft) and a ridge of peaks Naya-Kanga (5,846 m-19,180 ft), Gangchempo, Fluted Peak rising into the south range. The eastern corner is forming the frontier of world’s 14th highest mountain Shishapangma (8,013 m-26,289 ft). 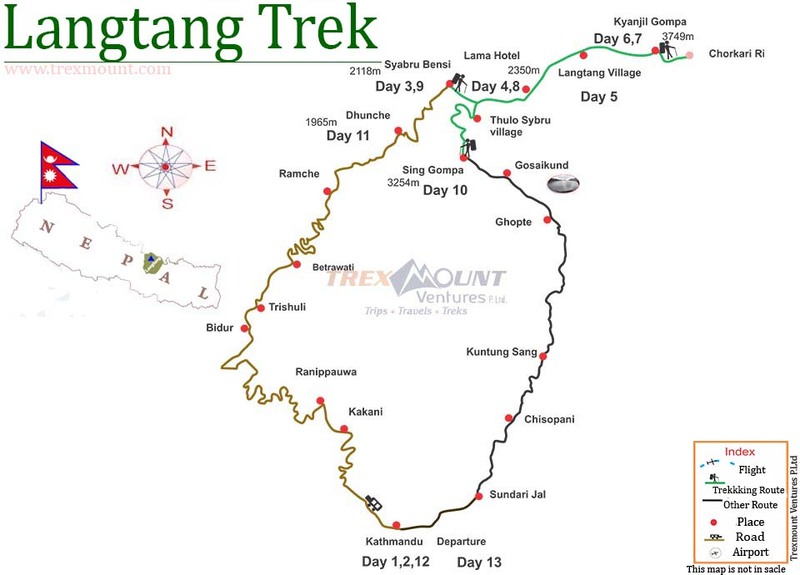 After exploring the langtang valley, we will make return journey to Syabru besi and drive back to kathmandu with Trexmount Ventures crew. Day 03: Drive to Syabrubesi (1,460 m-4,790 ft) – 07 hours. 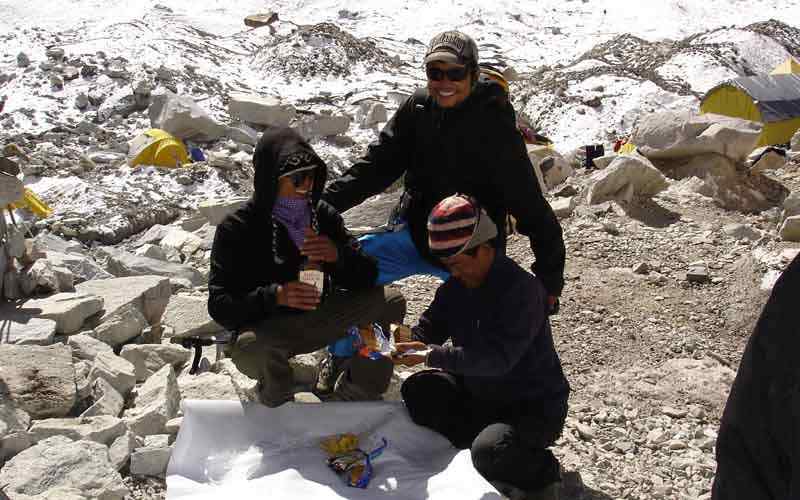 Day 04: Trek to Lama Hotel (2,430 m-7,972 ft)- 06 hours. 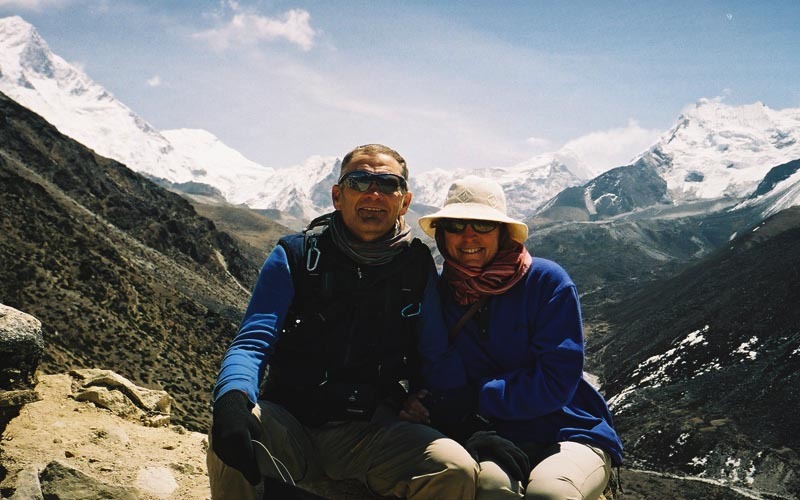 Day 05: Trek to Langtang village (3,430 m-11,253 ft) – 06 hours. 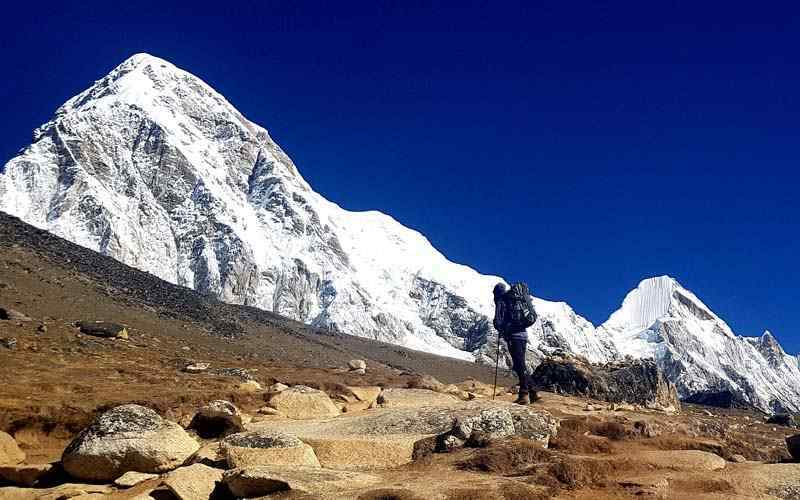 Day 06: Trek to Kyanjin Gompa (3, 749 m-12,300 ft) – 03 hours. 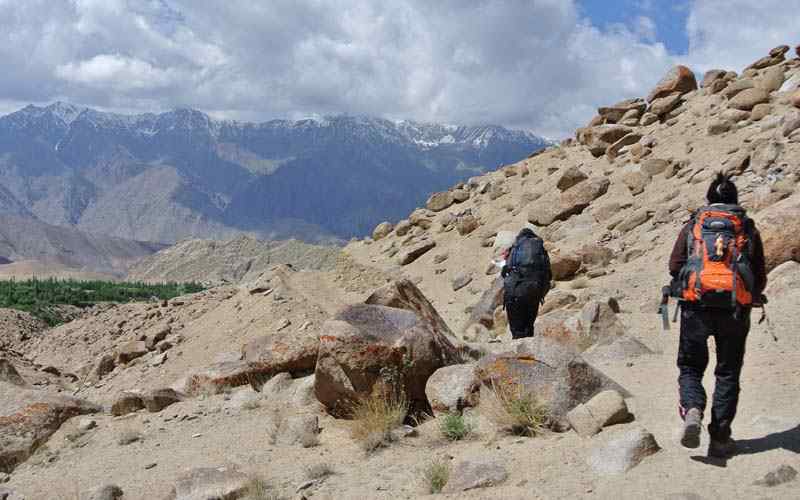 Day 07: Kyanjin Gompa, Day Excursion to Tsergo Ri – 08 hours. Day 08: Trek to Lama Hotel – 06 hrs. Day 09: Trek to Syabrubesi (1460 m-4,790 ft) – 05 hrs. 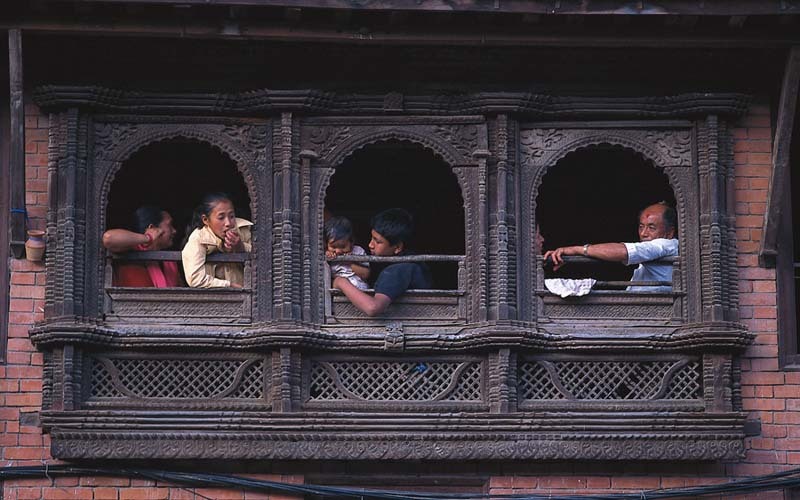 Day 10: Drive back to Kathmandu – 07 hrs. We start after the breakfast, scenic drive by Jeep through rural towns and farm villages on the winding hilly road to Trisuli Bazaar. We start ascending after here and reach entrance of Langtang National Park in Dhunche 1,965 m high which is headquarter of Rasuwa district. We will continue driving and process to each Syabrubesi village. We begin hiking from here with crossing bridge over upper Trisuli River, and then gentle uphill trail through forest and river valley to reach Bamboo. 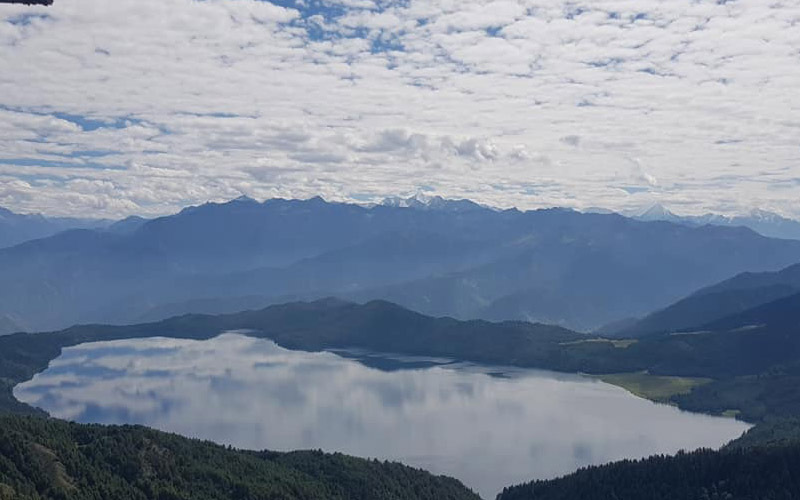 After nice break continue walk with the last uphill through cool shade of forest with rhododendron, oaks and pines trees and enter a river gorge to reach Lama Hotel in the middle of forest for overnight. Temperature is cooler in the shade of the forest. Spot the rare and elusive Red Panda and other wildlife. Walk starts by following the river valley with thick forest, then passing a few small settlements to reach a nice place at Ghoretabla meaning “Horse-Stable”. In the early days this was a horse breeding area. 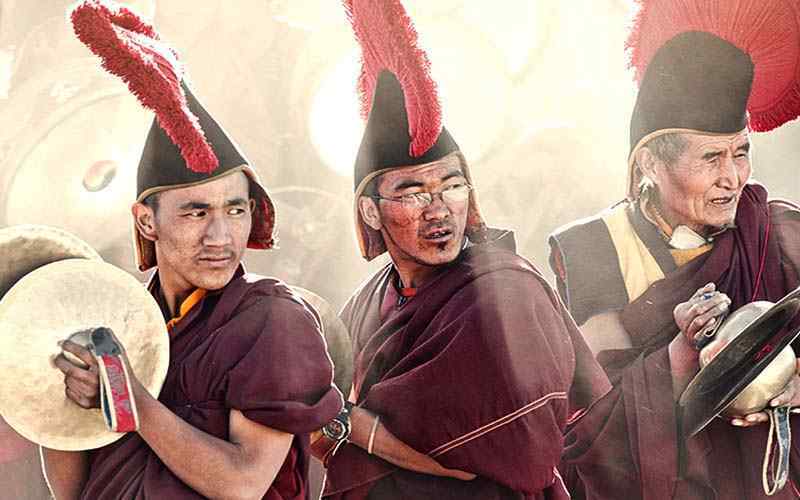 The horses are of Tibetan pony breed, smaller but strong and sure footed to survive on high terrain and altitude. After a nice break and lunch, We hike to Langtang village which is a lovely village with the inhabitant of Bhotia’s and Tamang people, native of Langtang area settled here for hundreds years however Langtang villages was badly destroyed by the avalanche after the earthquake in 2015, so we need to walk little further into new locality of Langtang village. 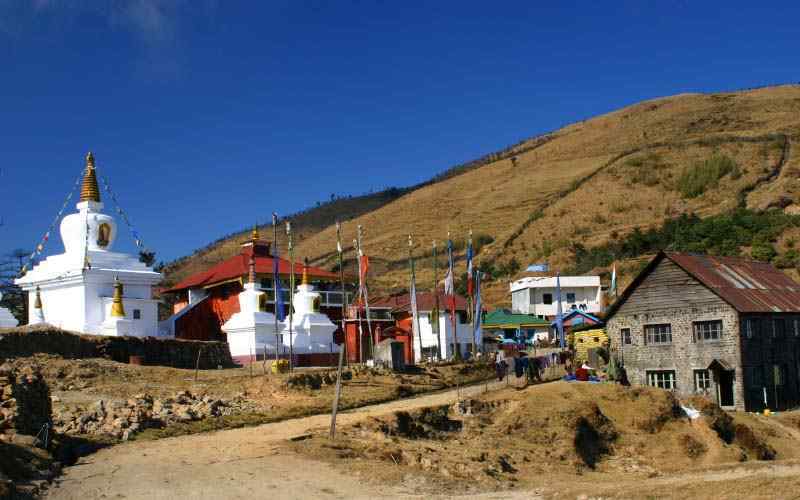 It is an easy hiking day to Kyanjin Gompa, We start with gentle uphill and once enter a side path then valley opens up with awesome views of surrounding landscapes with snow capped mountains looking towards Dorji Lakpa, Langtang Lirung, Tsego ri, Langshsisa and Naya Kanga peak. 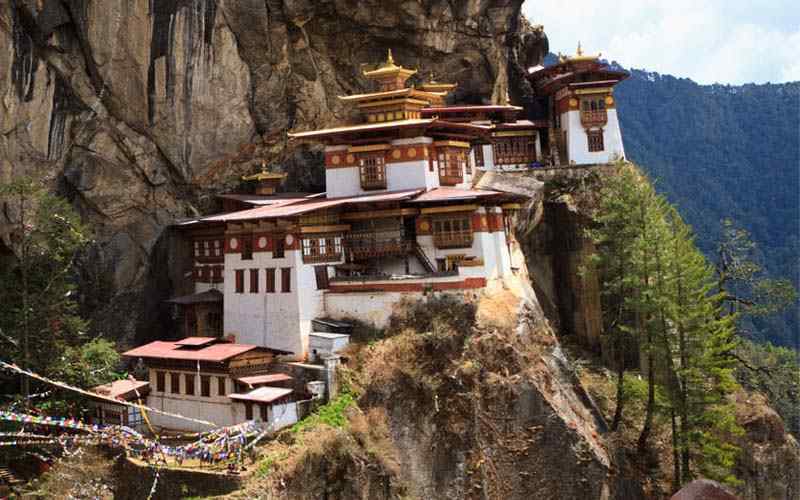 This magnificent place is named after a small run down old Gompa (monastery) and is truly a beautiful spot. 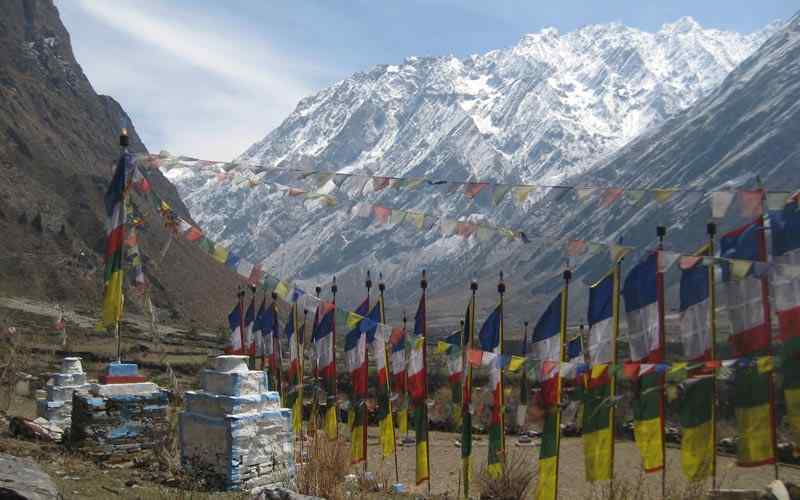 In the afternoon explore the surrounding or hike into the hills just above Kanjin Gompa. There is also a Yak Cheese Factory explore which was established 30 years ago with Swiss support. We have a long adventurious day to go to Tsergo Ri (5,033 m-16,512 ft) that offers spectacular views of surrounding mountains at close distance. 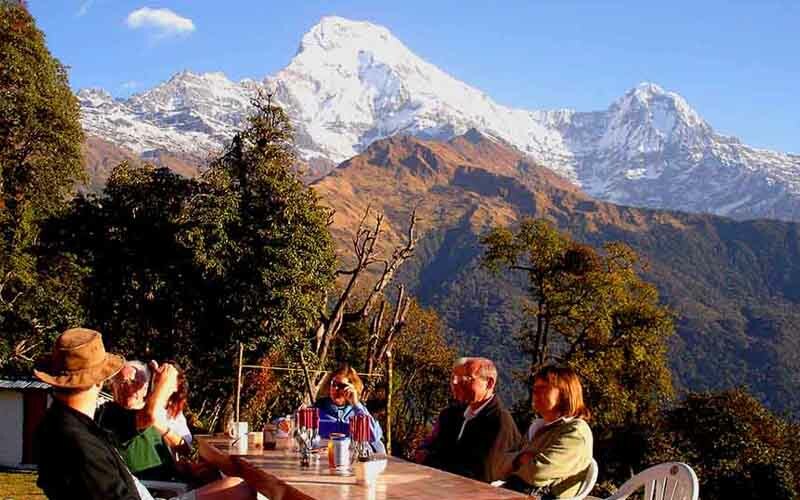 Enjoy the great panorama of Chimsedang Lekh and the Kangjal Himal, a ridge of peaks bordering the valley to the south, Naya Kanga (5,844 m-19,173 ft) and stunning views of the great mountains flanking the Langtang valley, including Ganchenpo (6,387 m-20,955 ft), Dorje Lakpa (6,990 m-22,933 ft), Pemthang Karpo Ri (6,830 m-22,408 ft), Langtang Lirung (7,245 m-23,770 ft) and across the northern boundary in Tibet see the massive Shishapangma (8,046 m-26,398 ft), which is 14th world’s highest mountain, We return back the same way to Kanjin Gompa for overnight. 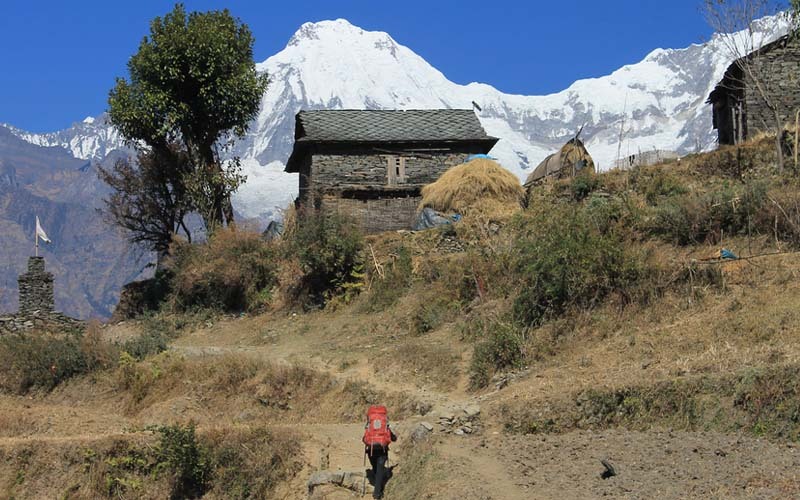 After an enjoyable time in Kyanjin and Langtang valley, We start our return journey with descending to Langtang village and Ghoretablea following the Langtang Khola through cool shade of a forest to reach Lama Hotel for overnight. From Lama Hotel, make the return journey via an alternative route with nice views before reaching to Syabrubesi village. With having great experience and enjoyable time during the trekking, we have an interesting drive back to Kathmandu by Private Jeep.